Telecom industry leaders hailed former prime minister Atal Bihari Vajpayee, who passed away on Thursday at the age of 93, as the father of modern telecommunication in the country. 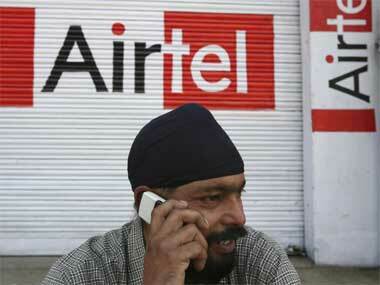 Bharti Enterprise Chairman, and the founder of Bharti Airtel, Sunil Bharti Mittal said Vajpayee was a great economic reformer and can truly be called the father of modern telecommunication in the country, having ushered in the National Telecom Policy in 1999, which "helped the industry overcome some of its toughest early challenges". Member of Parliament Rajeev Chandrasekhar, who earlier owned BPL mobile service, said that Vajpayee was responsible for opening up the telecom sector and for providing policy impetus to expand the telecommunication sector in the country. 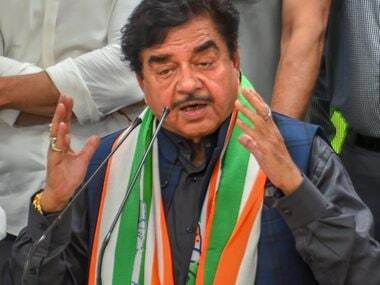 Chandrasekhar said the telecom policy of 1999, released by the then NDA government under Vajpayee, paved the way for structural reforms in the sector, leading to an unprecedented growth of mobile subscribers, and set off fierce competition in the mobile telephony sector. His government also pushed deep-rooted reforms in the regulatory regime, which were followed up by the amendment of the TRAI Act in 1999. The new telecom policy of 1999 allowed companies to provide mobile services on a revenue share basis instead of the fixed fees they were paying. 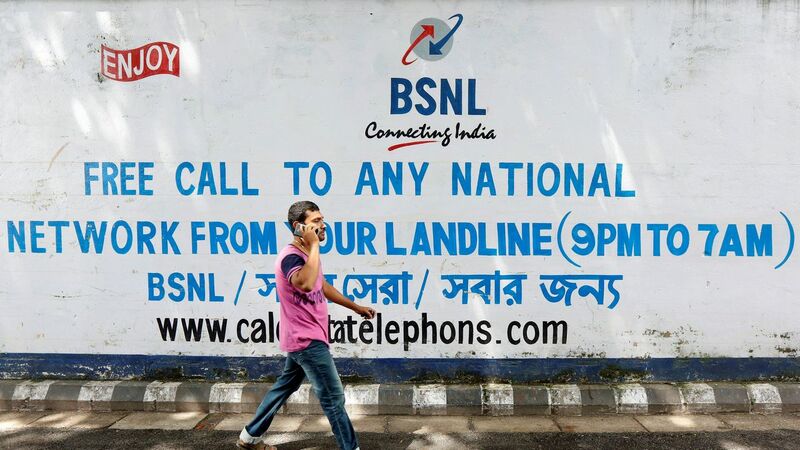 According to the Business Today, during Vajpayee's regime, the government separated the Department of Telecom from service provider arm BSNL. 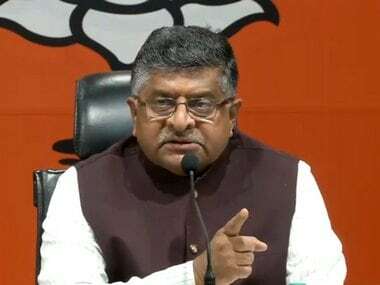 In September 2015, union communication and information technology minister Ravi Shankar Prasad said the Vajpayee-led NDA government had left BSNL with a profit of Rs 10,000 crore. 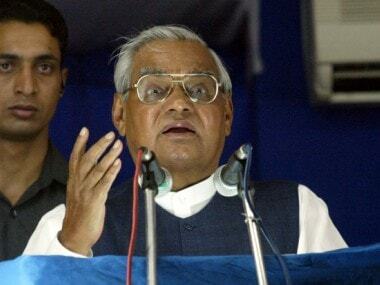 The Vajpayee government also set up a Telecom Disputes Settlement and Appellate Tribunal (TDSAT) in 2000 in order to reconstitute telecom regulator TRAI. According to another Business Today report, the mobile revolution started during his tenure as the government decided to slash call rates. The decisions taken by his government in the telecom sector contributed to exponential growth in the number of mobile phone connections. In 1999 there were under 10 million connections and they doubled every year after that for the next five to six years, according to the Hindustan Times.